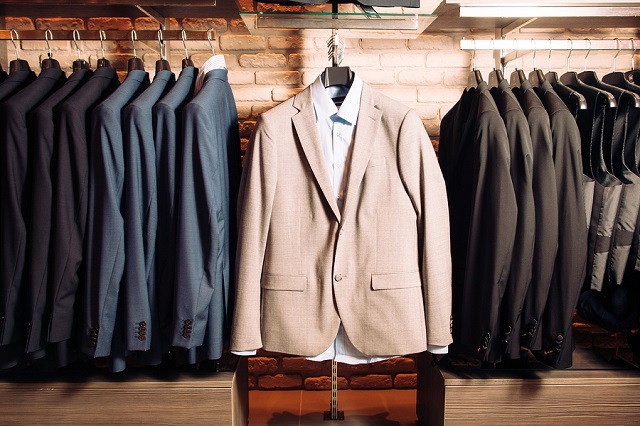 One of the greatest hits in the modern business world today is selling apparel products. Indeed, young and old people have become more interested with fashion and with their clothing options; it’s as if shopping for clothes has become a relaxation method today. As a result, there is an emergence of so many small apparel businesses in the market. People do not only look into actual shops in shopping malls or boutique; today, they also turn to online shops through the use of internet. Starting this type of business entails a lot of effort on the part of the businessowner since there are a quite a lot of things to take note of in order to ensure the success of the business. When starting an apparel business, you must establish your very own brand. That is to choose a brand name and a brand logo, although the logo is optional. This is to establish your business’ identity so as to get people to know your company. The brand will have to be attached to the apparels through hang tags. In line with this, your business should invest in a company which has good quality apparel printers (for the tags). The internet, especially social media platforms, is the most effective avenue where businesses can promote themselves and reach out to prospective customers. Hence, every business, especially your apparel business, must also utilize these methods. Create social media accounts for your business as well as your very own website containing all the information (contact number, order forms, stocks, sizing, etc.) about your company and its products. Make sure you actually have the stocks which are posted on your online business shop. Make an inventory of the stocks and check the quality of the stocks as well. As for stocks that need to be pre-ordered, determine the right time estimate of the orders so as to provide your clients with the correct estimation of the arrival of the products they order. Be clear with your pricing. You do not have to be the cheapest nor should you be the most expensive; what you need to consider is the quality of your stocks. This will determine the most reasonable prices you can go for. As for the sizing, it’s best to actually offer a variety of sizes. Usually, apparel online shops only offer small, medium, and large sizes; however, extra small as well as extra large sizes should also be taken into account as well so that you are able to accommodate more prospective clients. Always put your clients’ needs on top of the list; they are the ones who will bring in sales to your business. Hence, you must be able to reach out to them, whether through social media or other avenues. Take note of your competitive advantage as well as your unique selling point as a company. You may do this by studying what makes you stand out among the rest and figuring out what helps your apparel business make sales.